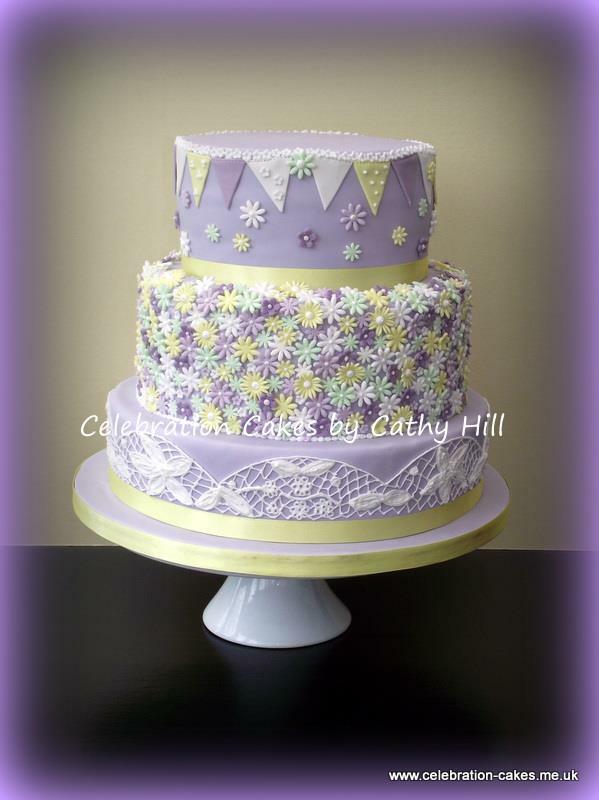 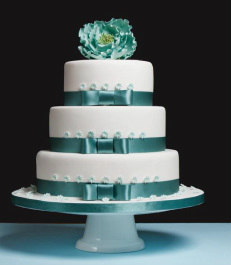 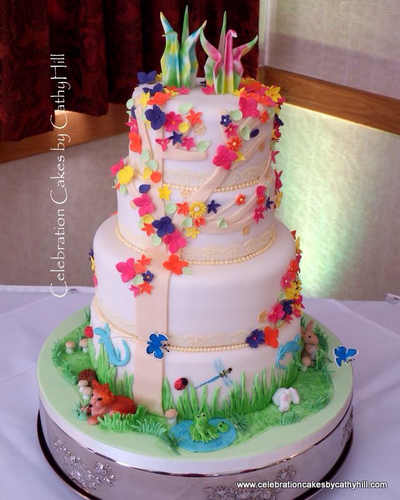 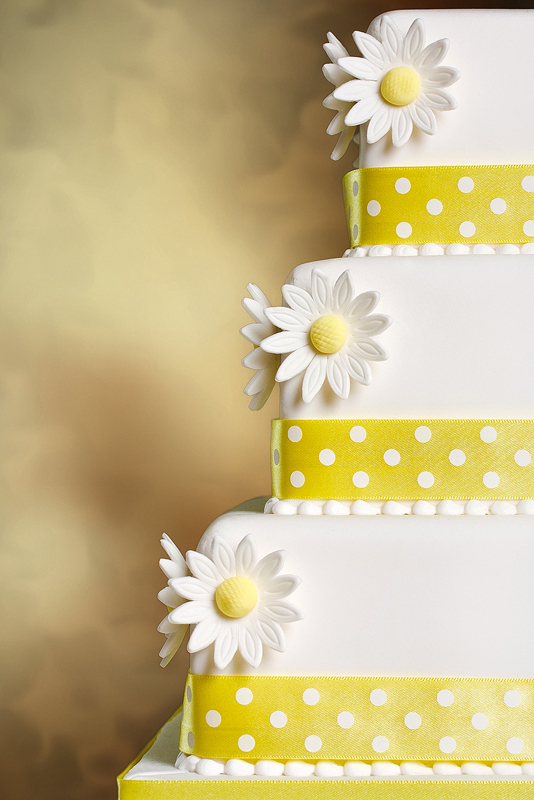 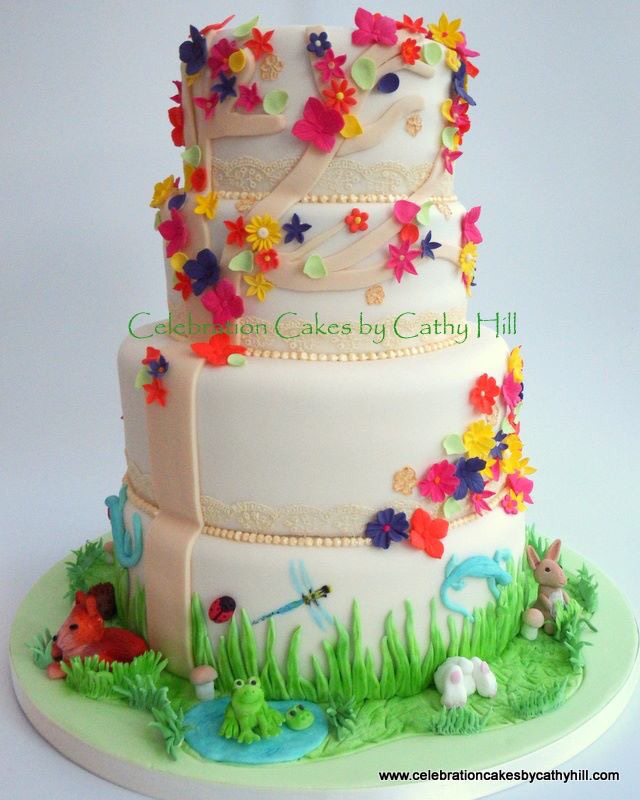 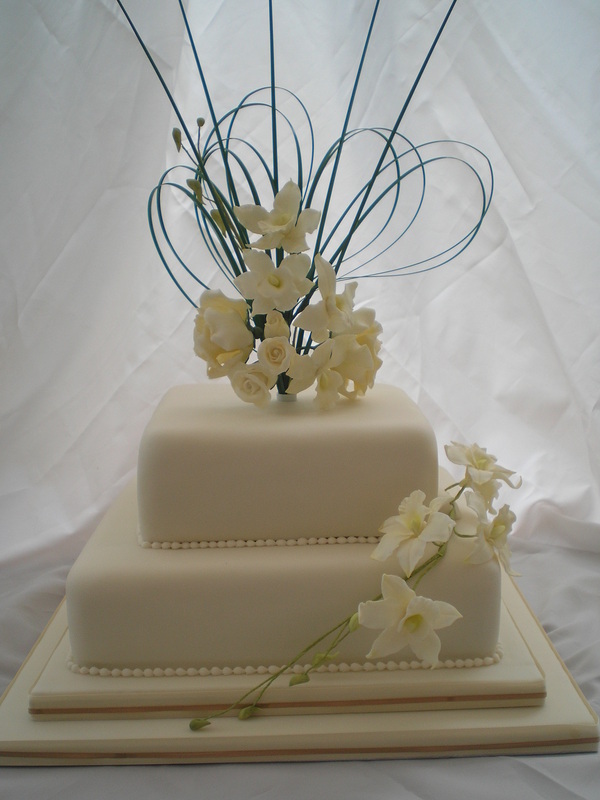 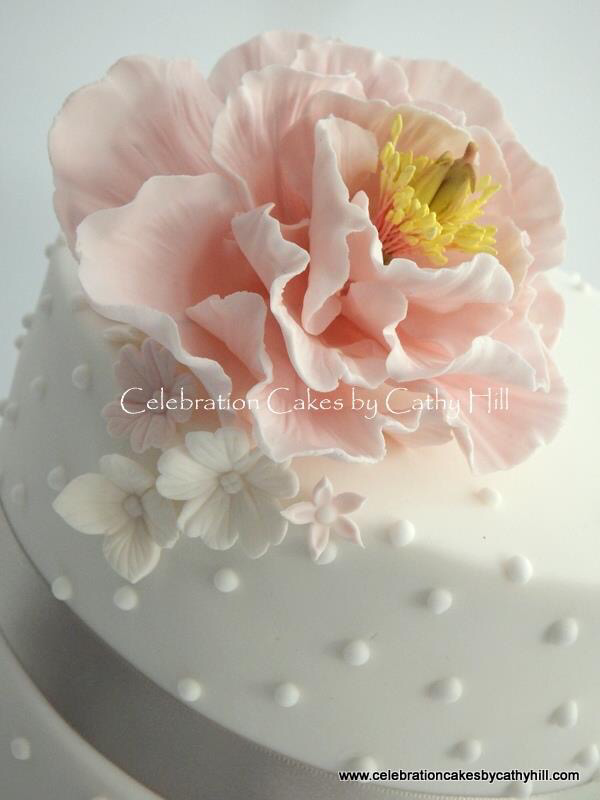 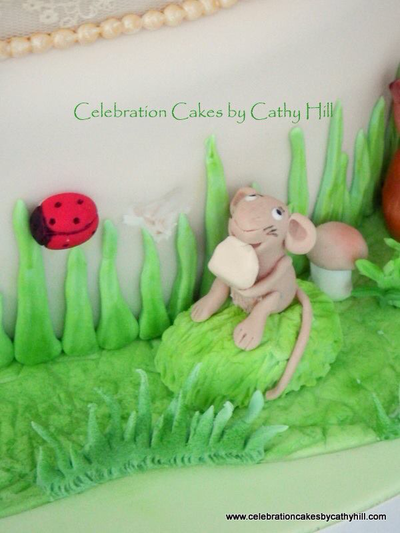 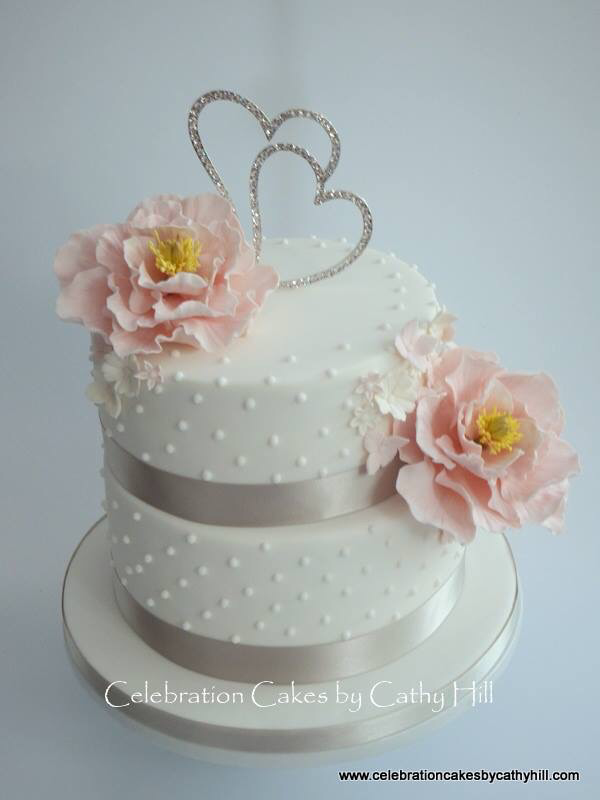 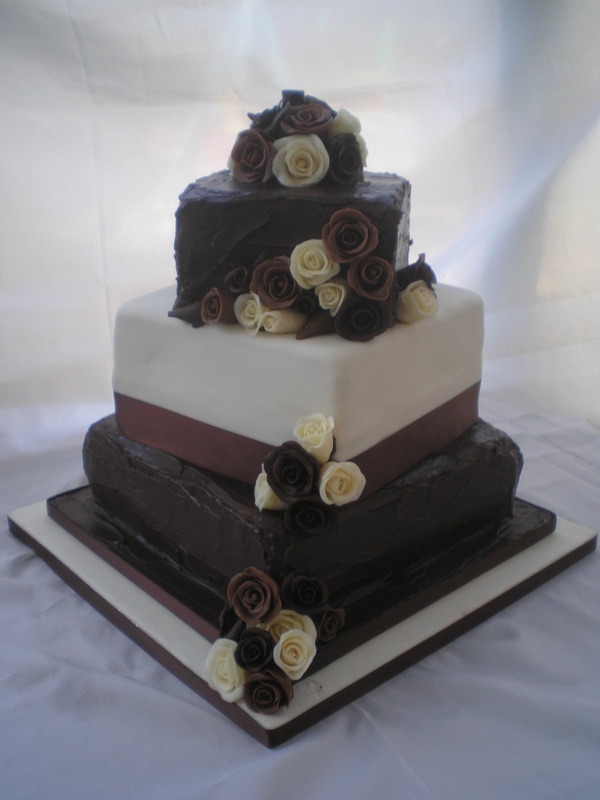 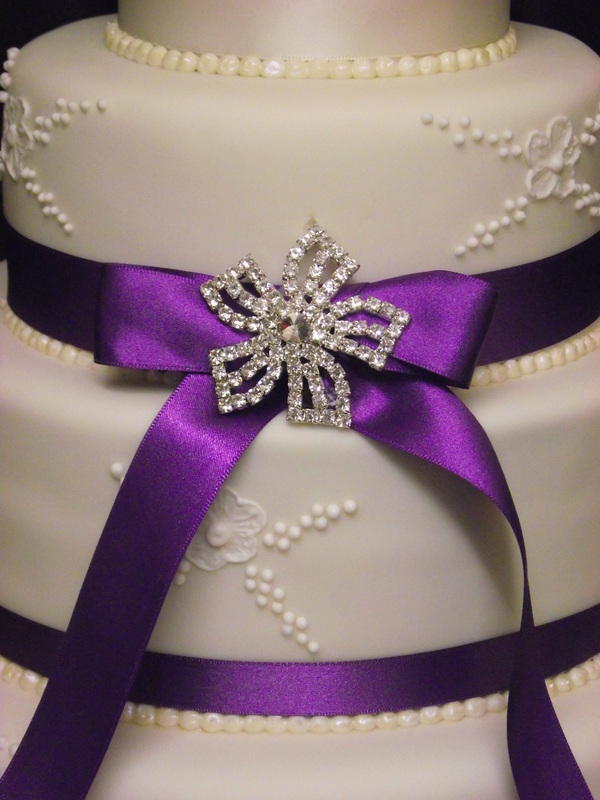 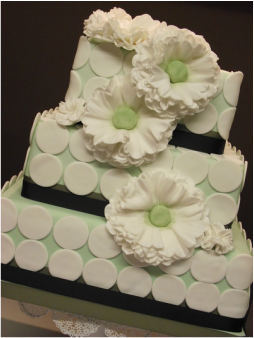 It's such a privilege and responsibility to create the perfect cake for you for your special day. 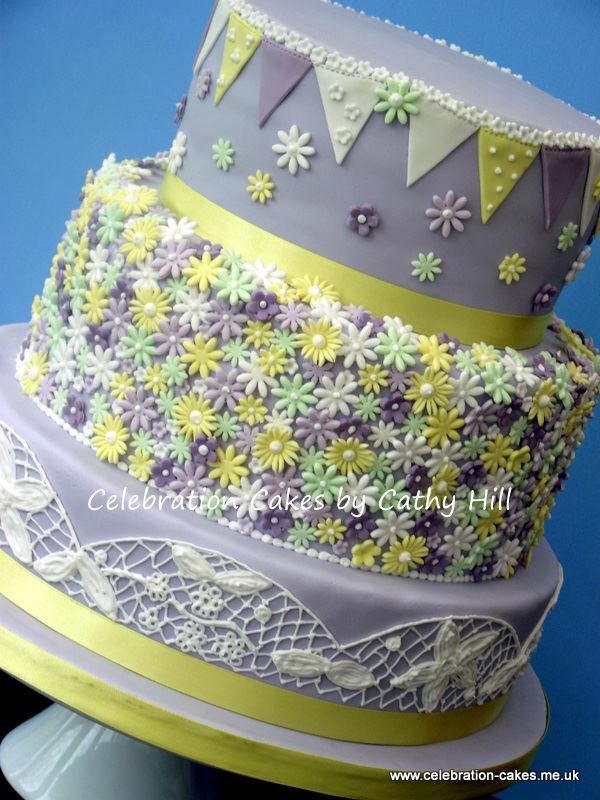 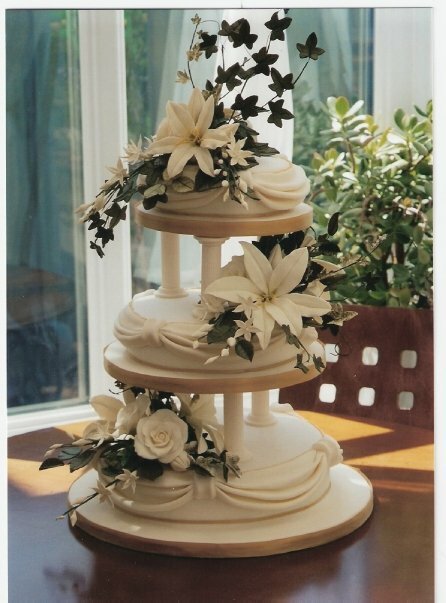 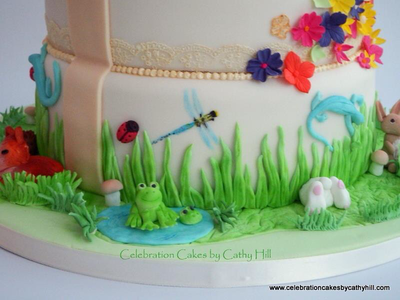 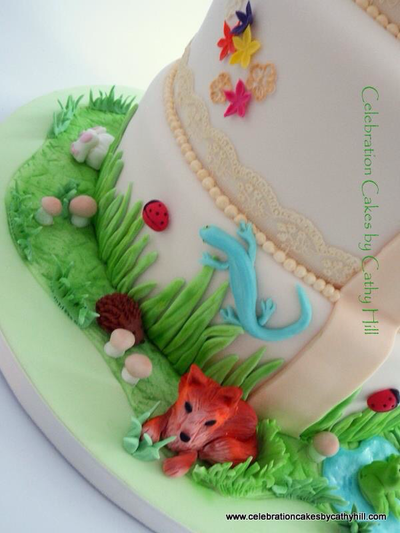 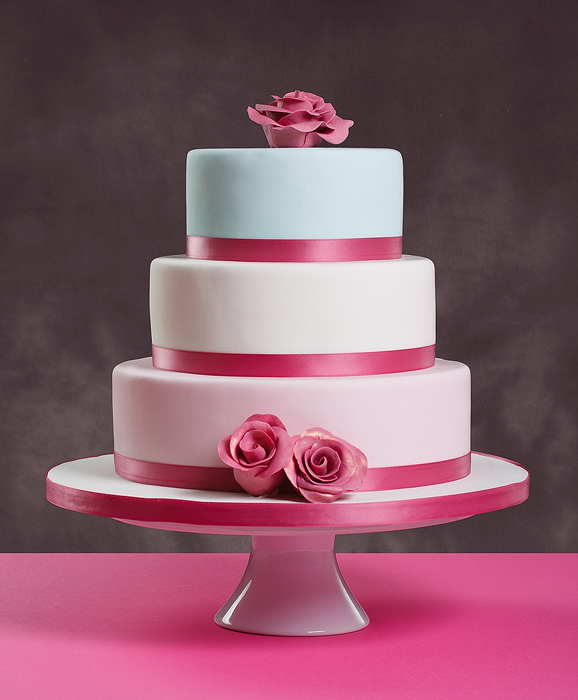 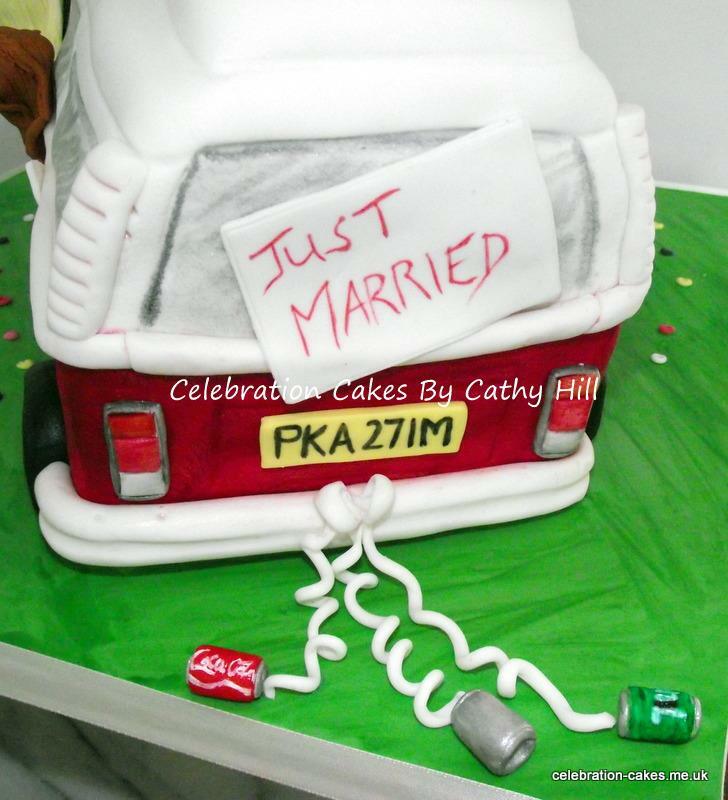 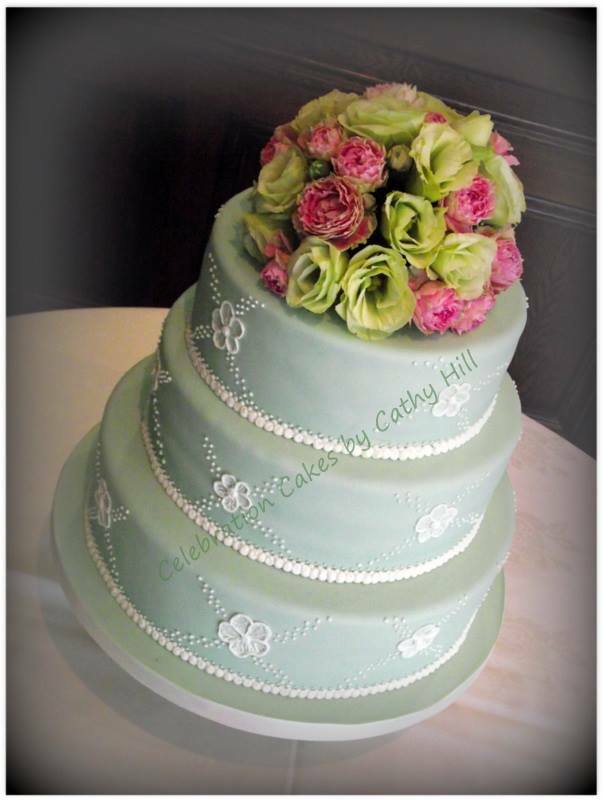 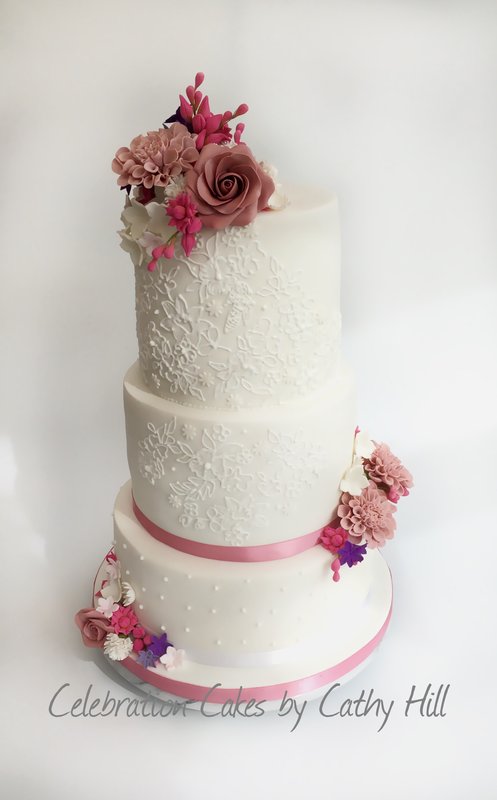 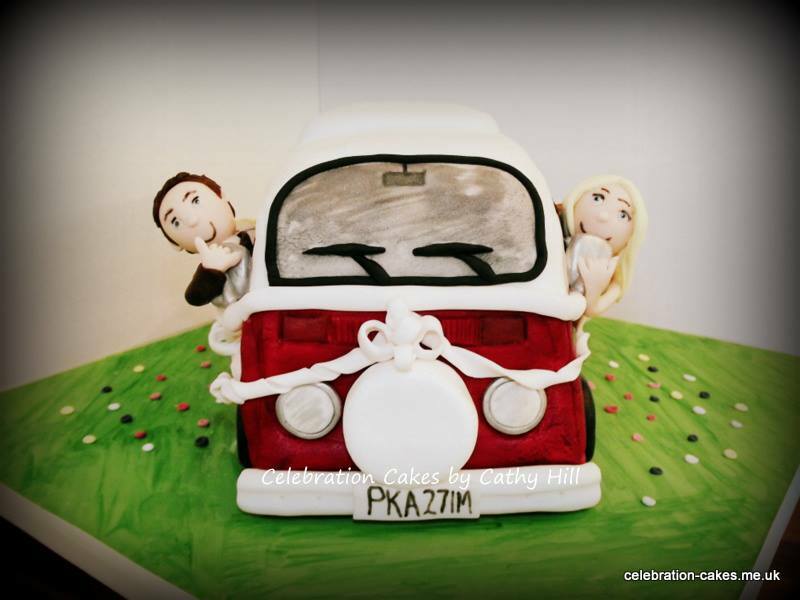 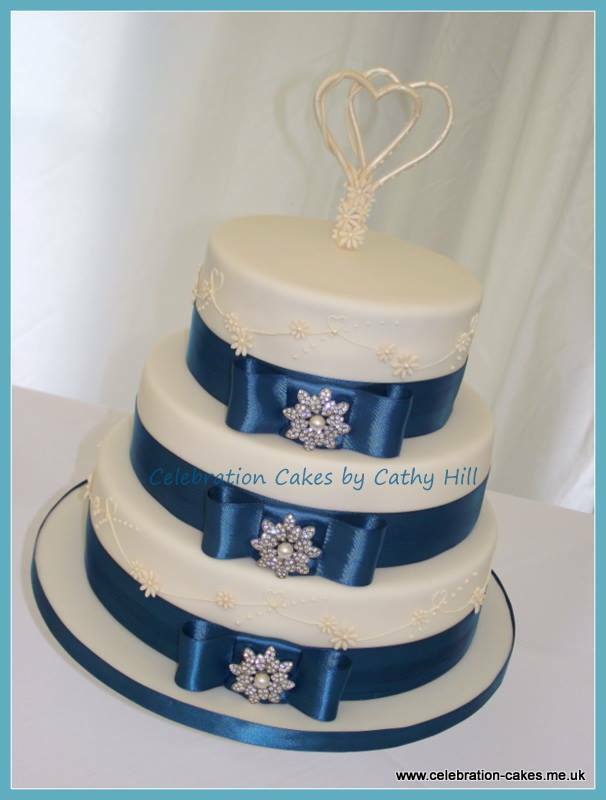 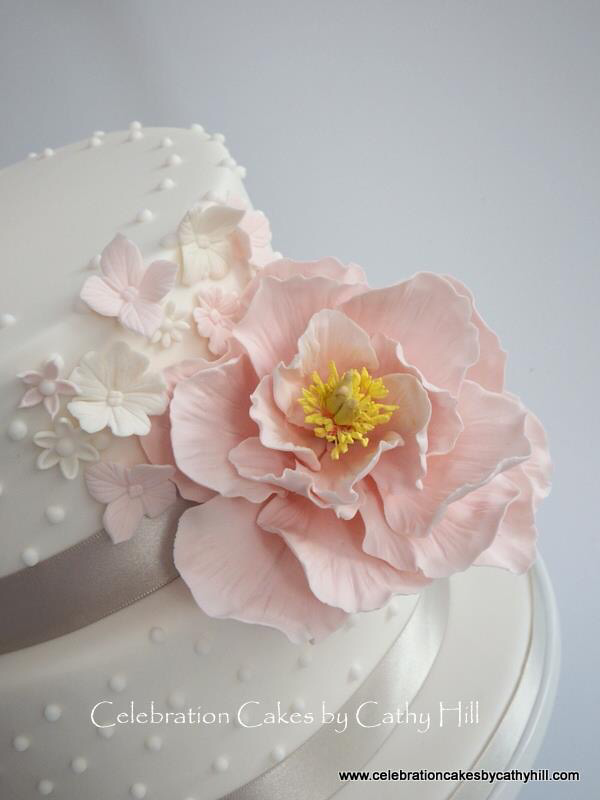 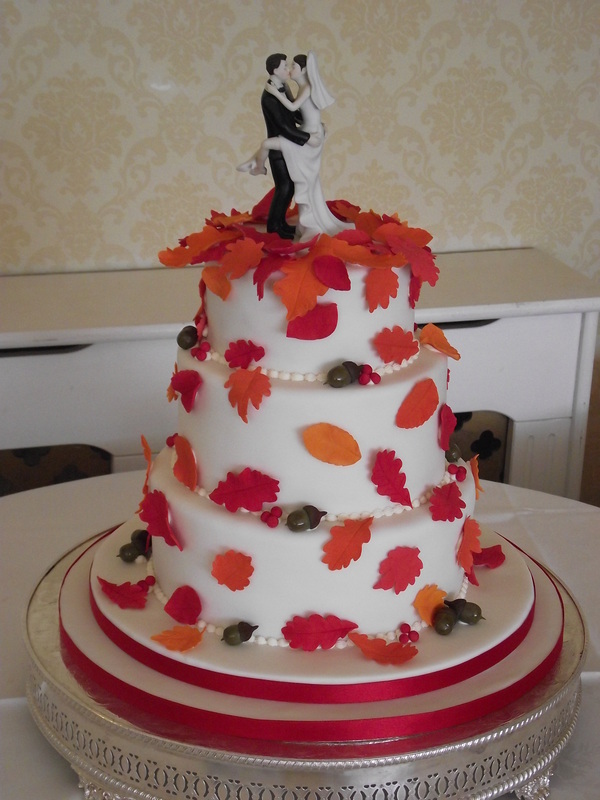 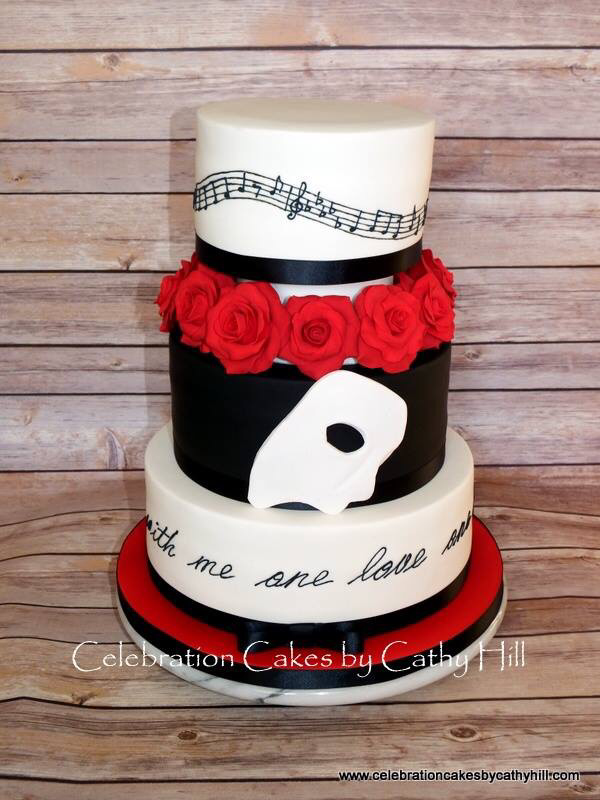 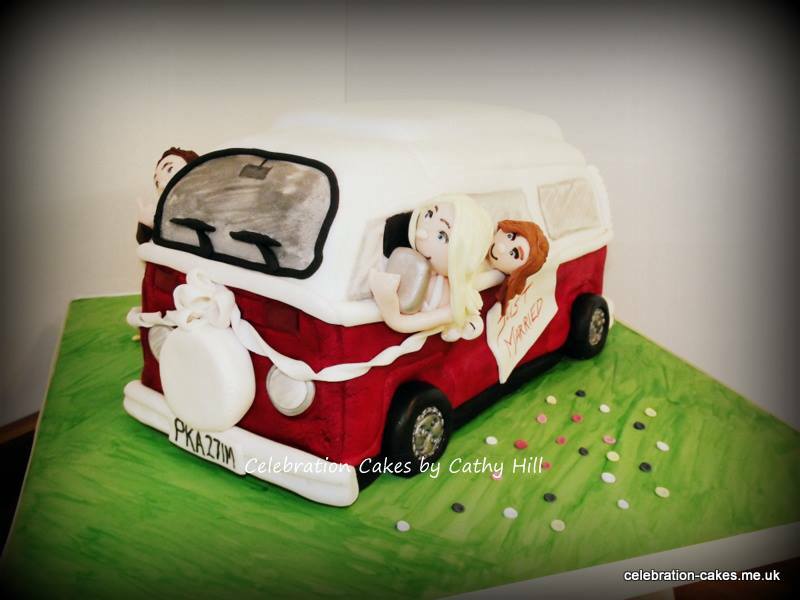 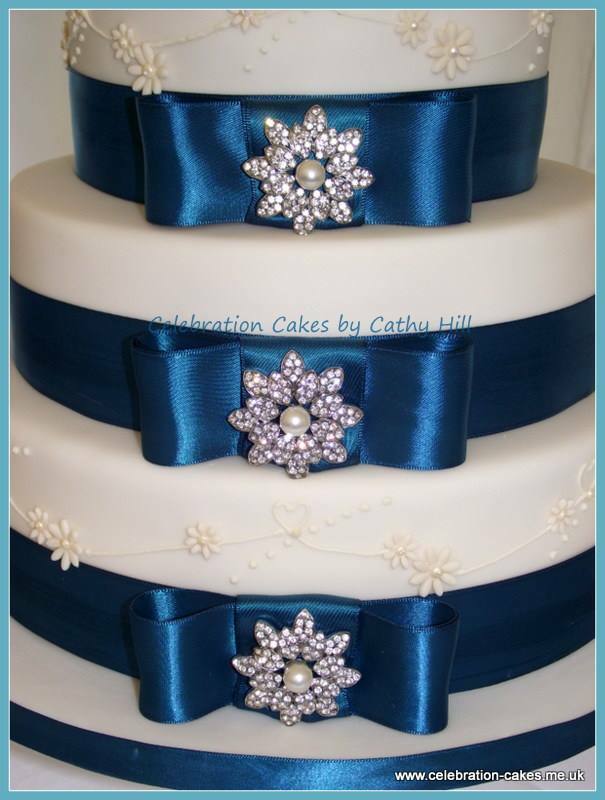 I like to understand exactly what you want, whether it's matching the cake to a particular theme for your wedding, to maybe even taking a design from the wedding dress itself and transferring it to the cake. 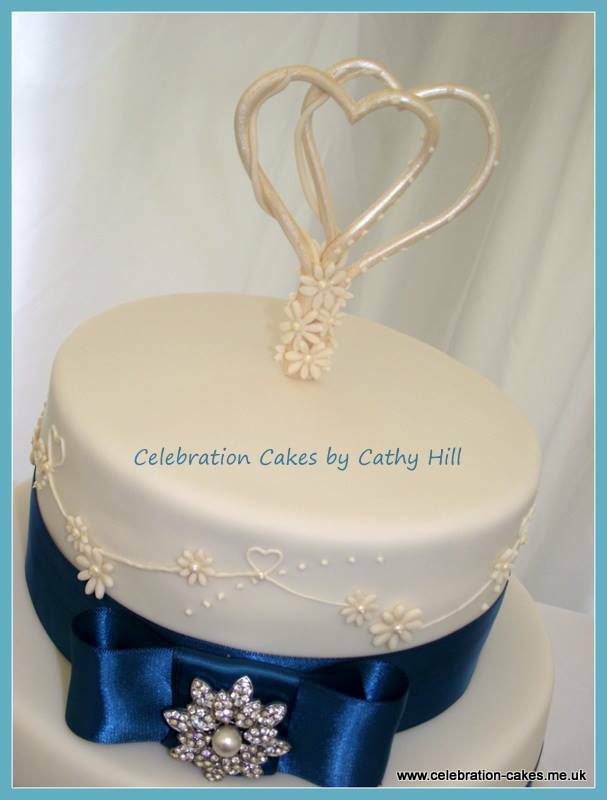 To get all of the right information, I feel it's important to meet with the bride (and sometimes the groom, though they very rarely get much of a say!) 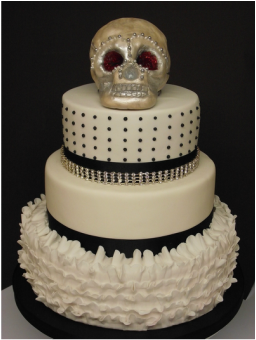 I offer a free consultation at my home spending as much time as necessary so we can come up with the cake of your dreams. 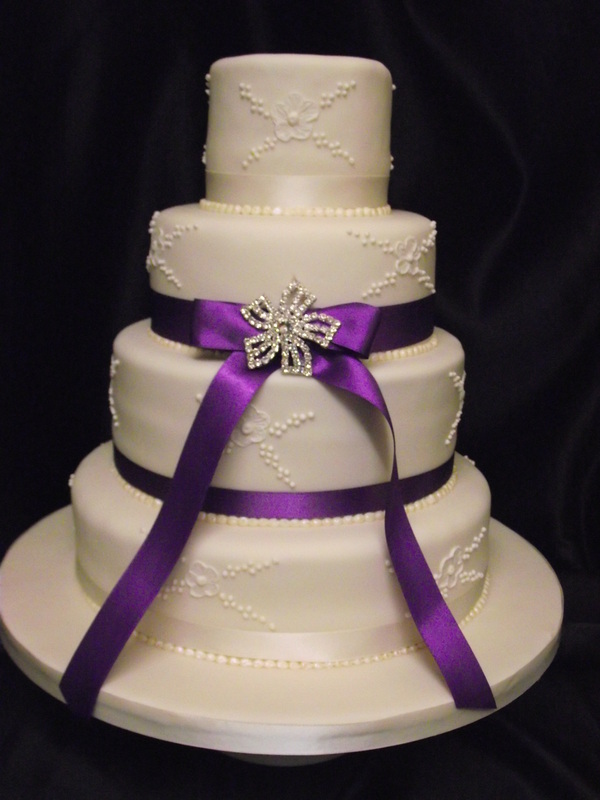 Feel free to either email me or give me a call and we can arrange an appointment.